For the past several weeks, many of our junior and intermediate students have been training for their upcoming cross-country meet. The meet is being held on Tuesday, October 16th at Bruce’s Mill Conservation area. A special thanks to all of our coaches and to our students who are giving their all in training for this annual event. 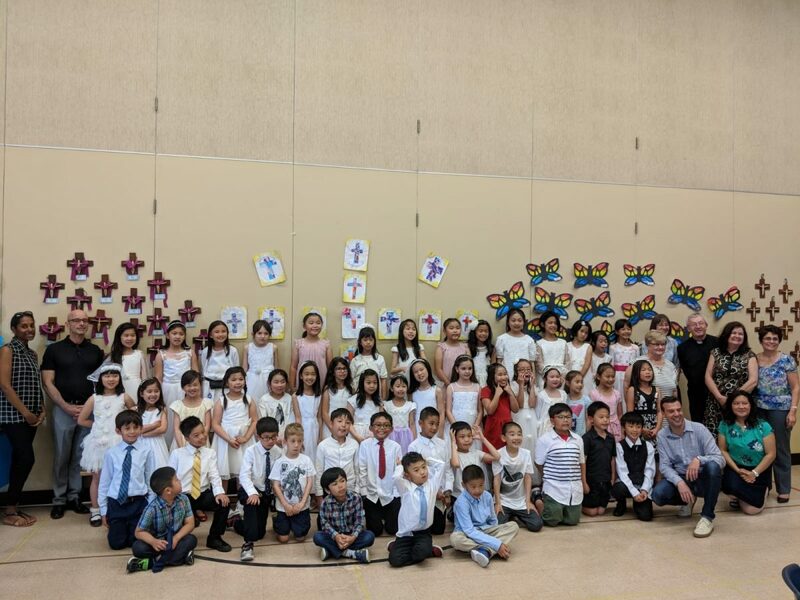 Our Grade 2 and 7 students were recently treated to a celebration luncheon in honour of their reception of the important sacraments of Reconciliation, Communion and Confirmation. 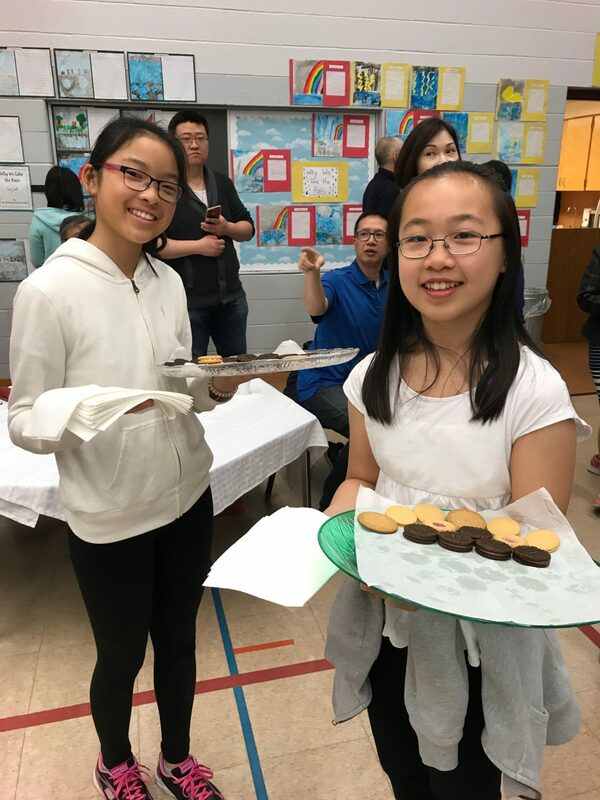 These celebrations were made possible through the fundraising efforts of our Catholic School Council and through the generosity of some of our local businesses. 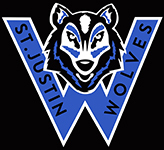 Thanks to: ... Continue reading "Celebrating the Sacraments At St. Justin"
A Busy Spring Ahead at St. Justin, Martyr!! May and June will prove to be very busy months here at St. Justin, Martyr. We had an amazing Catholic Education Week, that was highlighted by our Arts Cafe, which was held on May 11th. 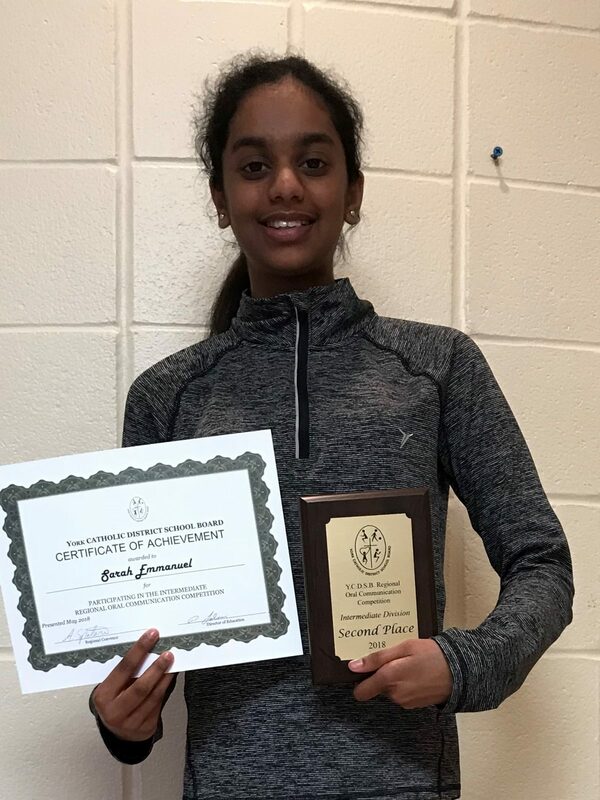 During the month of May, many of our students will be preparing for Track and Field and of course, during June our Grade 8s will be preparing for their graduation ... Continue reading "A Busy Spring Ahead at St. Justin, Martyr!!" 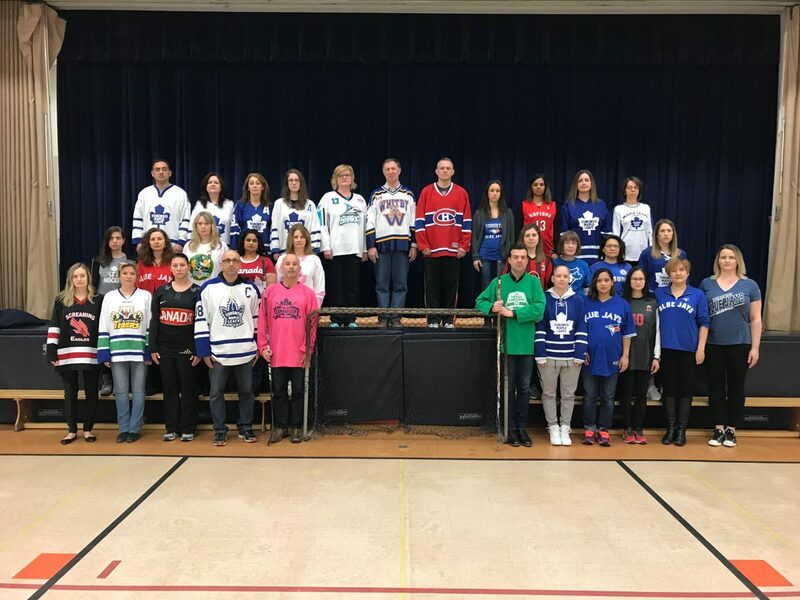 On April 12th, the staff and students showed their support and solidarity with the community of Humboldt by wearing jerseys. 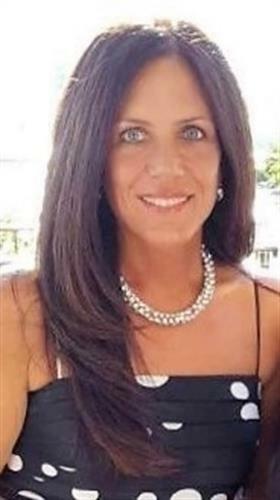 Our thoughts and prayers continue for all of those who have been affected by this tragedy.